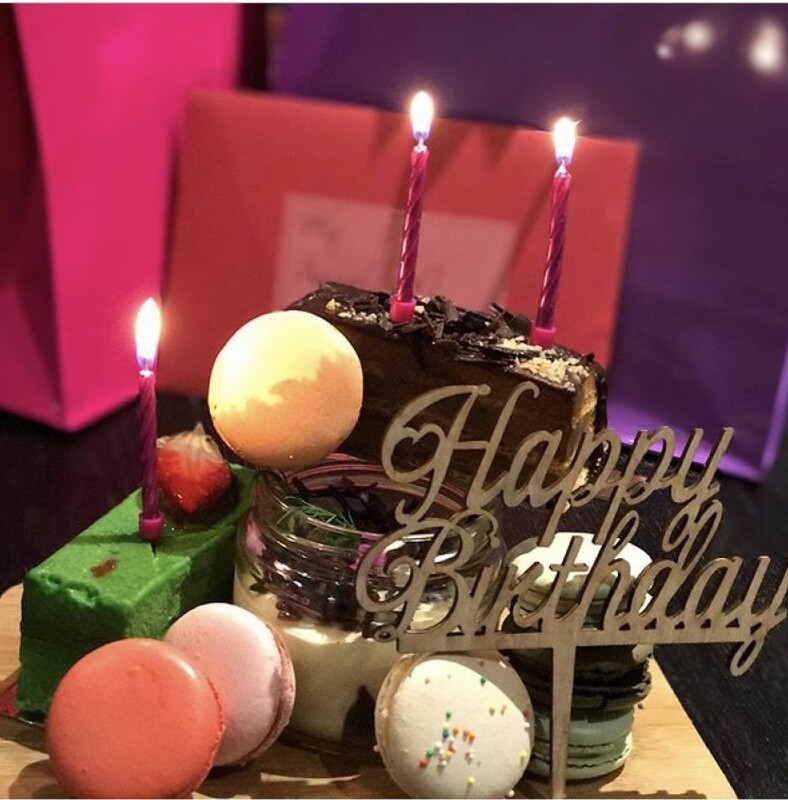 Did you know Via Del Corso – the Italian Pasticceria in Westfield Sydney on level 5 – will deliver cakes for office birthday’s and celebrations? We have kept this fantastic service unknown… until NOW! We guarantee we can deliver our delicious cakes at any time during business hours, to clientele in Sydney city. What this means is that Via Del Corso cakes, and other delicious treats, are available to enjoy in the office with your colleagues. Plus all our cakes are beautifully presented on this website, under catering options making the selection easy (but actually a little challenging for those with a sweet tooth). So the next time you are planning to celebrate an office birthday, do you & your friends a favour and get in touch with Via Del Corso.